MONDAY, May 22, 2017 (HealthDay News) -- More than a quarter of Americans -- and 1 in 3 millennials -- say they know someone addicted to opioids or prescription painkillers, according to a new survey from the American Psychiatric Association (APA). Also, most respondents from the poll of more than 1,000 adults believe treatment is a better option than law enforcement to tackle the problem. "Our poll findings show that American area aware of the problem of opioid addiction, believe people can recover and want to see an emphasis on making treatment available," APA CEO and Medical Director Dr. Saul Levin said. About 2 million Americans have a substance use disorder related to prescription opioid pain medications, such as oxycodone (OxyContin, Percocet) and hydrocodone (Vicoprofen). More than 33,000 Americans died from an opioid overdose in 2015, the U.S. Centers for Disease Control and Prevention says. Sixty-nine percent of respondents said they "understand how someone accidentally gets addicted to opioids." Thirty-nine percent said it would be extremely or somewhat easy for someone in their community to access illegal opioids/painkillers, according to the survey. Almost half of millennials agreed with that statement. People who misuse opioid medications often get them from a relative or friend who has a prescription. The poll found that 87 percent of respondents believe it is bad to take a prescription drug without a prescription. There were significant differences between generations. Among baby boomers, 10 percent said taking a prescription drug without a prescription isn't that bad. But among millennials, 18 percent weren't concerned about taking a drug without a prescription. "The number of young people, 1 in 5, who believe it's OK to share prescriptions is troubling," Levin concluded. 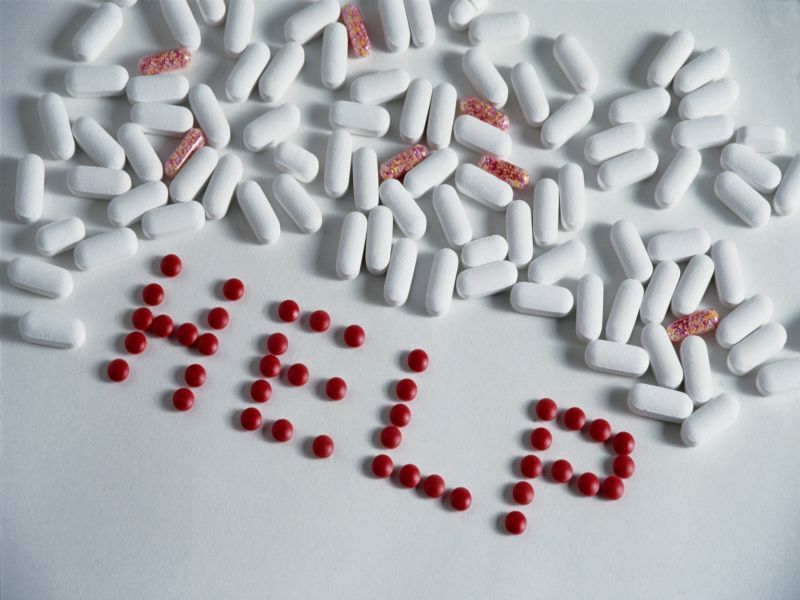 Most respondents (73 percent) believe people can recover from an opioid addiction. More than 80 percent of people who've known someone who has been addicted and kicked the problem believe that people can get better. Yet, only 20 percent of respondents believe the country is heading in the right direction in terms of tackling the opioid crisis. Fifty-eight percent believe policymakers should prioritize access to treatment. Only about one-quarter think stricter punishment is needed. Half of Republicans and two-thirds of Democrats would like to see access to treatment receive priority. One-third of Republicans would like to see stricter punishments. Just 18 percent of Democrats felt that way, the survey responses revealed. The survey was conducted in late April. It was released May 22 by the American Psychiatric Association.